Lamborghini is the car of choice for many, with its unbelievable aura, stunning looks and iconic sound, it is a car we are extremely proud to have in our Super Car Hire Fleet. Lamborghini is the only sport car brand which can rival the prestige status of Ferrari. In many ways, it is even more exotic than Ferrari in the eyes of car enthusiasts, thanks to the amazing but loss-making super cars the firm has produced throughout its 40 years history - Miura, Countach, Diablo and Murcielago - all names of famous Spanish bulls. Lamborghini has proven itself as the biggest headache to Enzo Ferrari because there is hardly a flagship Ferrari without a Bull to compete with it. 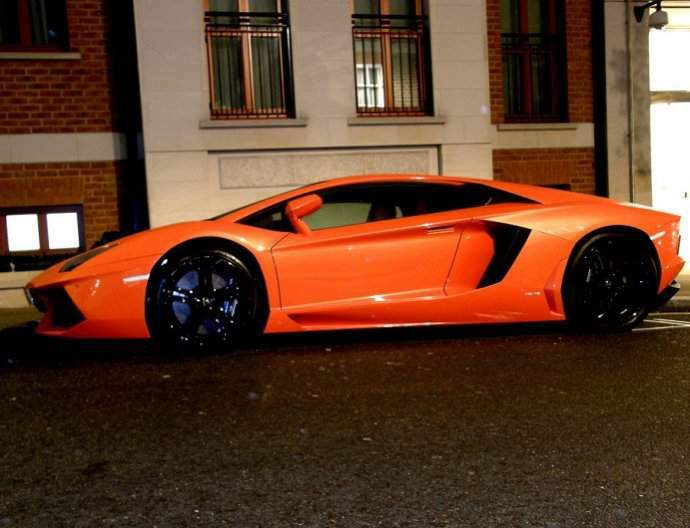 Financial instability used to limit the success of Lamborghini. However, since being acquired by Audi in 1998, it has been growing stronger and stronger. Thanks to Audi, the new generation of Lamborghini no longer suffers from poor quality issues like its predecessors. Some of the cars are also made with modern city driving in mind. The addition of the smaller Gallardo allowed Lamborghini to target sales in excess of 2000 cars, which brought financial stability to the Sant'Agata-based company for the first time. The stability which was created through this brand alliance has, over the years, seen the company grow from being a relatively poor performer to one of the leaders in super cars and turn into a lucrative business. Lamborghini drivers enjoy the fact that every age group admires a Lamborghini, be it children or grandparents. Lamborghini cars and drivers definitely attract attention. Lamborghini Hire is definitely not for the faint hearted, but is for those passionate about their image and presence on the road. Our latest addition to our fleet is the all-new Lamborghini LP610-4 Huracan which has now replaced the Gallardo and you can genuinely see it as being a new competitor to the Ferrari 458. 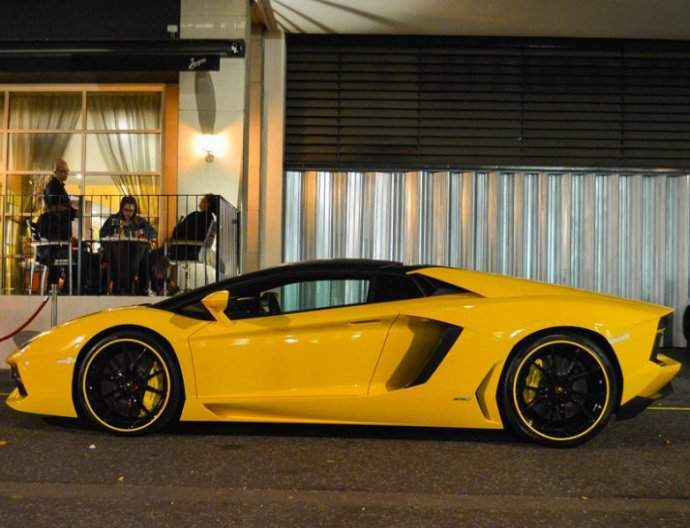 Enjoy the thrill of Lamborghini hire in the UK, by simply completing our vehicle hire booking form, using the individual vehicles to check availability. 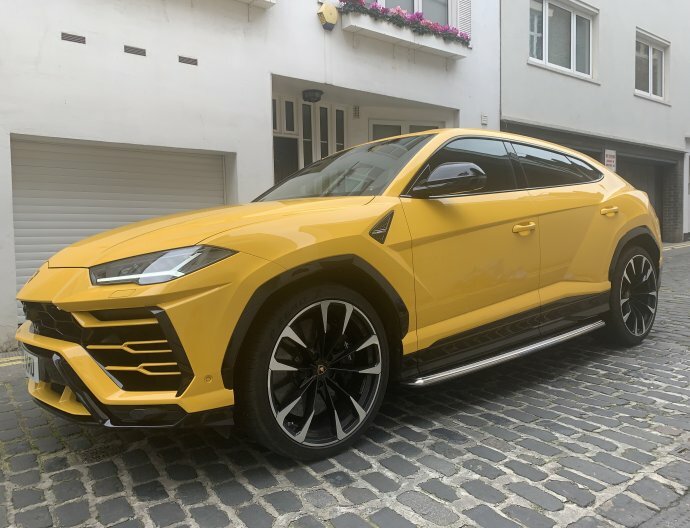 We at Season car Hire always have the latest Lamborghini available to hire, be it our recent addition, the Lamborghini Huracan hire car, or its predecessor, the Lamborghini Performante hire car, or the best of all, the Lamborghini Aventador hire car. Whichever car you would like to hire, contact us now.